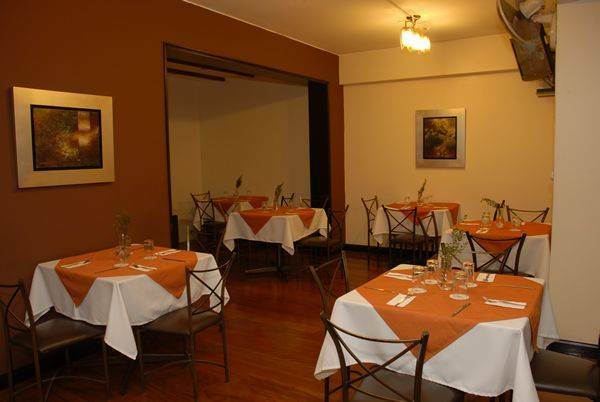 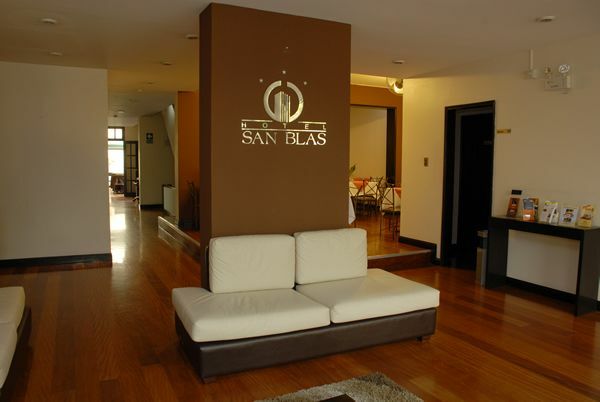 San Blas Hotel has rooms fully carpeted and equipped with soundproof windows. 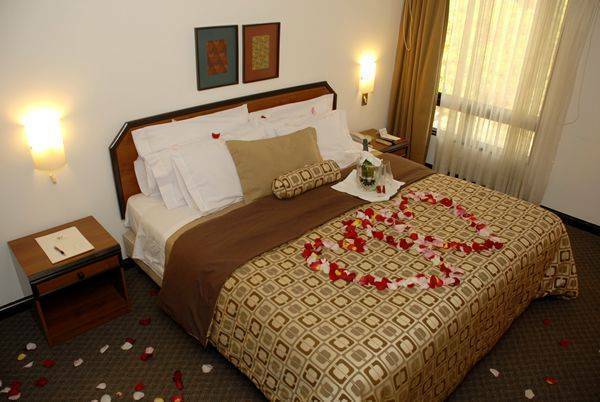 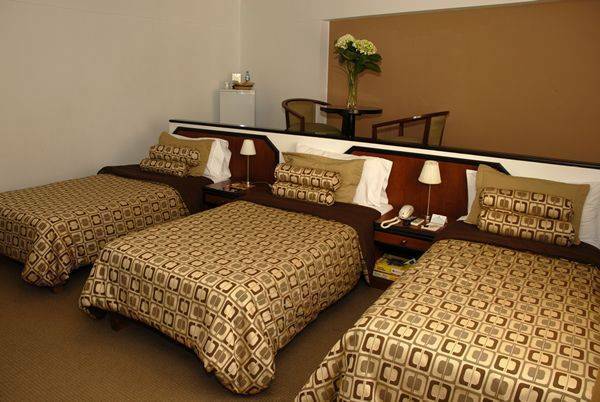 In our hotel, you will find tranquility and personalized service of excellent quality. 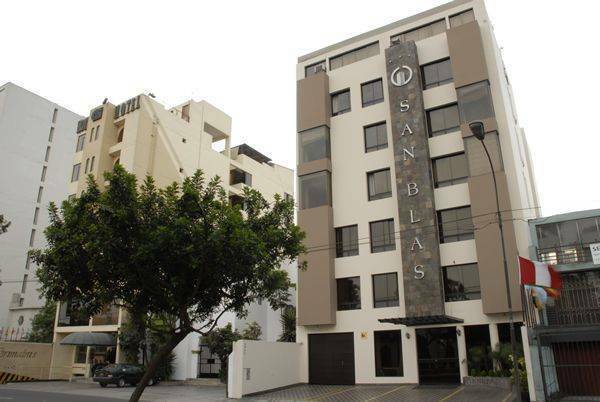 We are in the traditional district of Miraflores, near the major commercial and financial areas of Lima, 20 minutes International Airport "Jorge Chavez. " 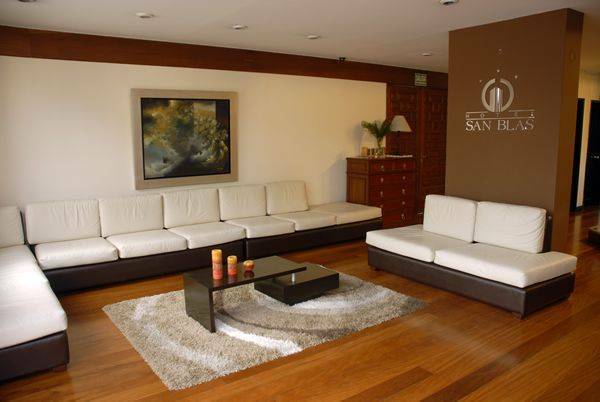 We have a system personalized service, which allows us to have direct contact with each of our guests, ensuring a pleasant stay.